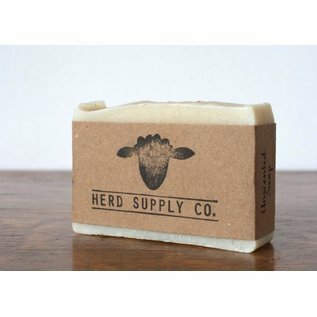 Cedarwood and Fir: This unisex sheep's milk soap bar smells like wintertime. This bar has some "luxury" oils such as sweet almond oil and shea butter in it. Shea butter works to improve dry skin and has proven anti-inflammatory effects. Sweet almond oil is rich in Vitamin C and fatty acids, which help to lock moisture into skin. 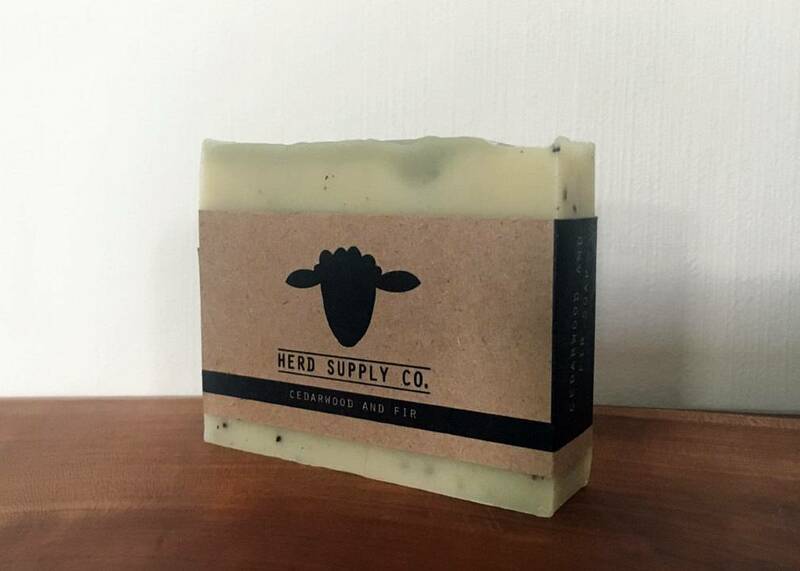 The bar: This soap is handcrafted in small batches. 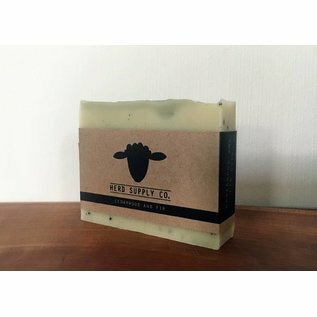 It is scented with cedarwood and fir essential oils and features ground coffee beans for light exfoliation. Tobacco Bay: Looking for a gift for yourself or someone else? Look no farther! 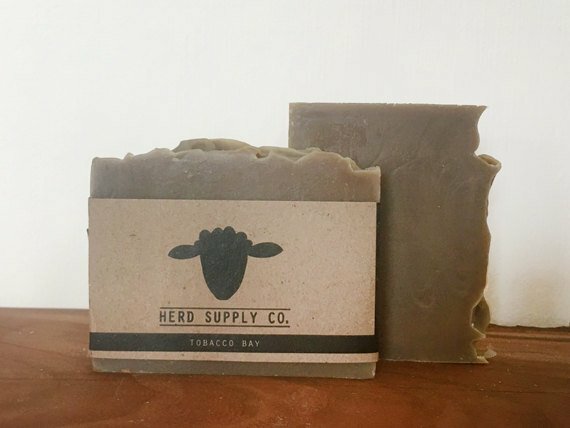 The tobacco bay soap bar is the scent of my childhood brought to you in soap form. As the 5th generation to grow up in my town, tobacco was the primary cash crop before developers came in and turned the farmland into housing developments. The tobacco and bay combination is amazing (if I may say so myself) and I hope you enjoy it. 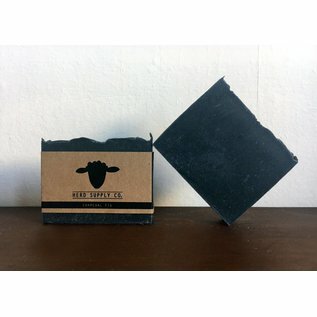 Charcoal Fig: When polled which soaps my friends would like to see, they all said, "FIG!" So apparently everybody loves fig. With Fig Newman's, figgy pudding, grilled cheese with figs, what's not to love? This orange fig bar is one more item to add to your list of ever-growing fig additions. 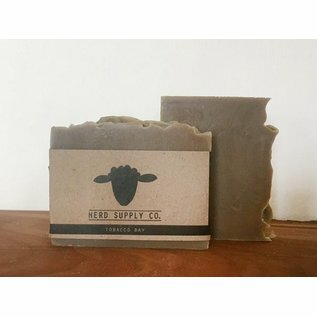 Don't let the dark bar fool you, this citrusy-smelling bar of soap will help mend your winter blues with each sniff smelling more and more like clear skies, warm breezes, and fresh produce. 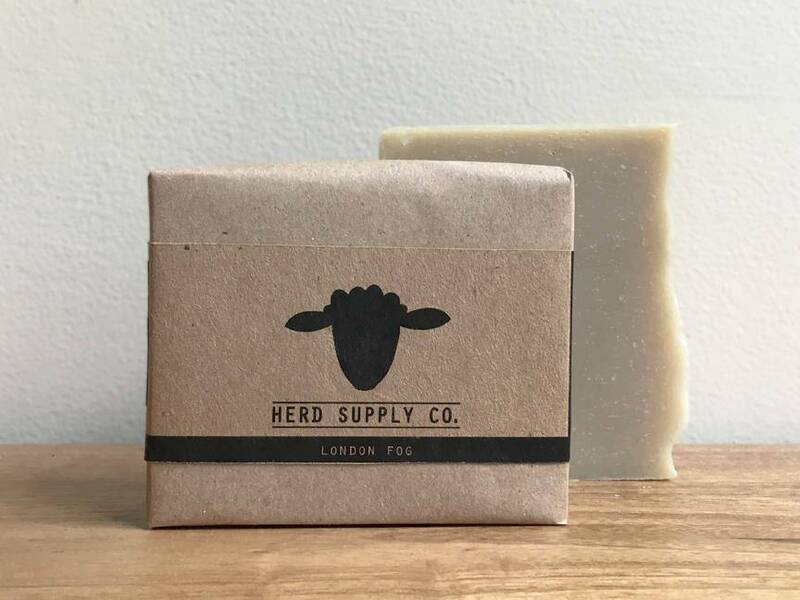 London Fog: The London Fog bar includes a special blend of Bergamot and Orange essential oils to evoke the feeling of drinking of Earl Grey Tea. This cold process soap is perfect for hand soap and body or shower soap. For the longest lasting bar, use a soap dish to allow the bar to dry between uses. 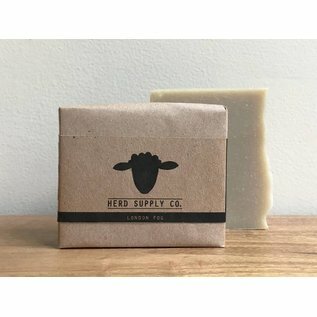 Made by Herd Supply Co. in Hartford, CT.
"After going to farmers' markets for 10 years and only seeing goat's milk soap at the stalls around me, I decided to give cold process soap a try, but with a twist. 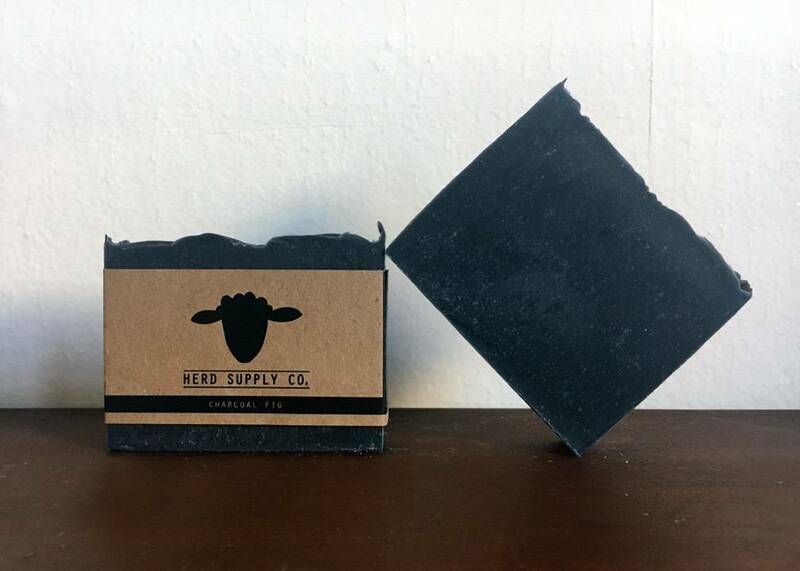 The Herd Supply Co. soaps feature milk from our flock of East Friesian and Dorset sheep. 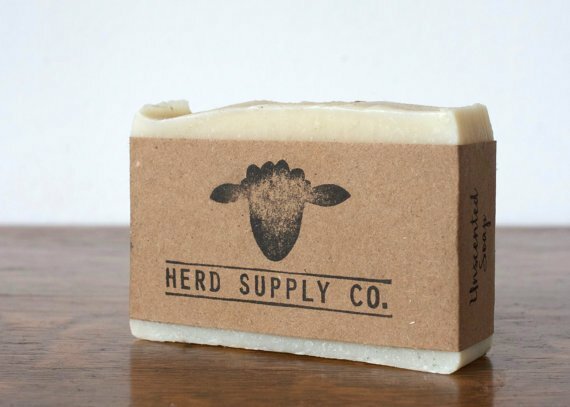 My dad and I hand milk the sheep every year after the lambs are born and use the milk in all of the soap recipes."